So, I thought I'd do a day in pictures. I hadn't left the house in a week & my foster brother has been especially AWFUL recently - he's really stressed about failing his GCSEs but he's refusing to do any work for them & then taking his temper out on everyone over it..... Yeah, anyway. So I decided we needed a day out; my mum, my brother & I. A Victoria's Secret opened in the new shopping centre in Leeds & I wanted to see City of Bones (I loved the books so I wanted to see the film). Face of the day, including my two-toned lip - Too Faced Sweet Maple & Mac Hue. 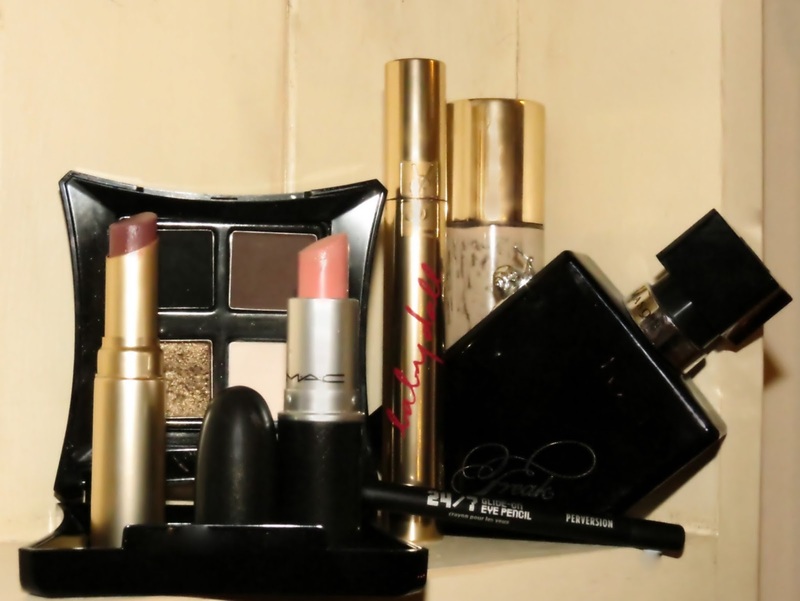 Loving this combo, I am so using this again! One of my favourite things in makeup is smokey eyes & extreme eye makeup but I never rarely get an excuse to leave the house on an evening. So I love it when Autumn/Winter comes round again meaning that I am able to wear it again. You can see my shopping. I went a little crazy in Victoria's Secret, £175 of new undies (my mum treated me to at least half & I have been saving up). Plus I went into the lego shop to get lego mini figures for my brother (we are doing DIY gifts for christmas this year so I am making my brother a lego mini-figure clock). 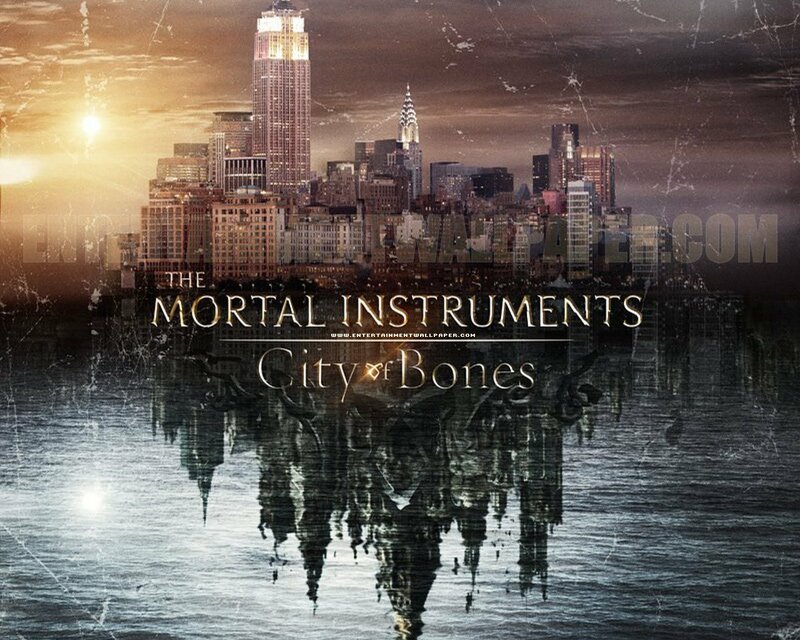 City of Bones was AWSOME! I really loved it as an interpretation of the book & I thought it was really well cast. The only thing I think could have been improved is the casting of Isabelle but I can't wait for the next one. I will definately re-read the books. So that was my day missing off only my Gilmore Girls viewing & character development for the book I am trying to write. Books are hard to write, just incase everyone didn't know that already. Victoria's Secret is great! The ladies are really nice & the changing rooms are all pink with huge mirrors & sofas! Plus their measuring service is really good...not at all awkward & they help you find the styles that suit you best.